These gear kits are designed for all Subaru Impreza STI cars starting from 2002 till nowadays. They are homologated to N group and designed for use in rally. It also can be used drag race, rally cross, hill climb, street racing and similar, as we can offer many short or long gear ratio versions. • Straight cut and special profile teeth for minimum rolling resistance and maximum strength. • New type gears with 5 dogs for a faster and better gear switching. 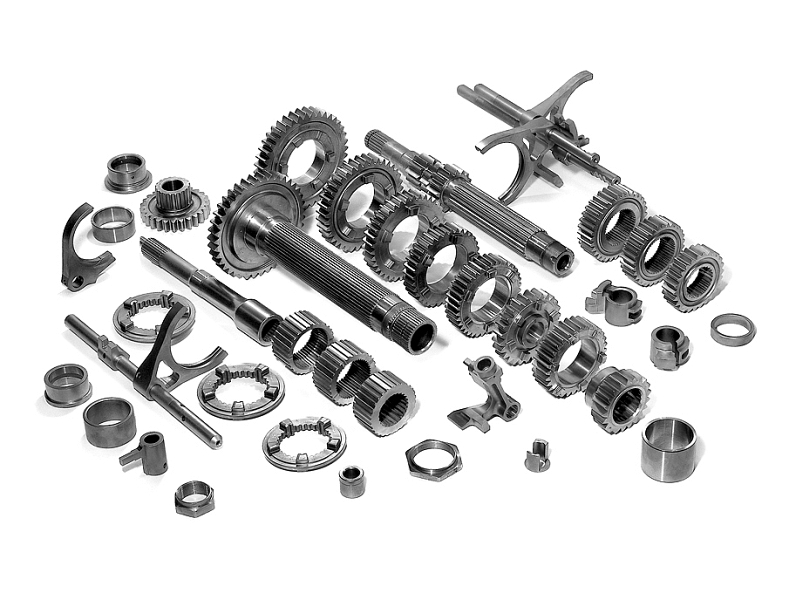 • Additional 4 or 5 or 6 speed short or long ratio versions.